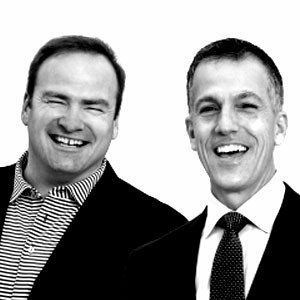 Chris Heller and John Davis are CEO and president of Keller Williams. As business partners, Heller and Davis have led Keller Williams through the most successful year in its history. Heller and Davis are leading the company’s next level of growth and innovation and supporting progressive industry initiatives such as Upstream.